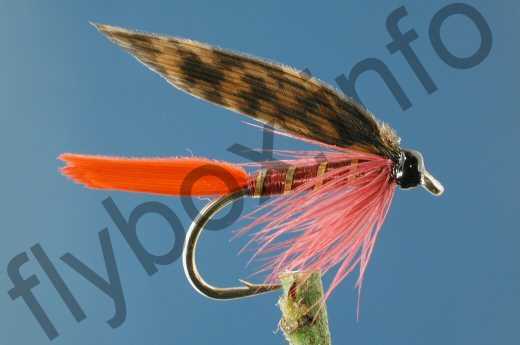 The Montreal has become an American classic wet fly. Tail : Ibis or red hackle fibres. Wing : Mottled brown hen. Currently there are no comments about the Montreal fly pattern from other fly fishermen yet.